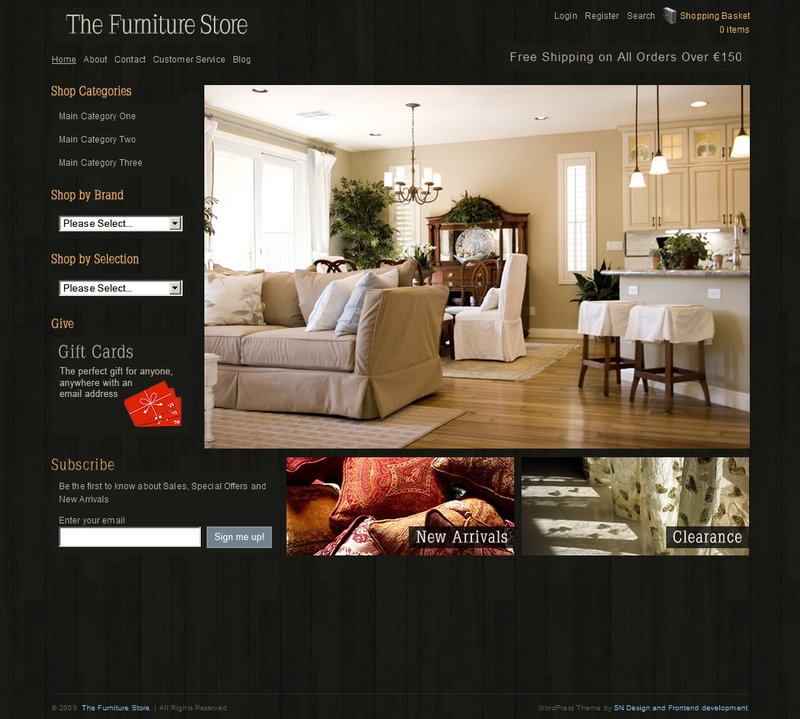 The Furniture Store: an attractive, dark WordPress theme designed for those of you who are interested in selling furniture and products of that nature. Pretty versatile for niche stores. 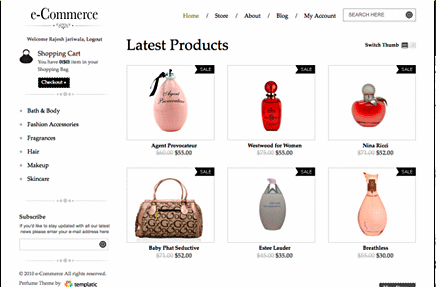 WP Store: has your classic e-commerce look and feel to it. It’s clean and easy to customize as well. Allows you to manage your customers, orders, and other aspects of your business more conveniently. 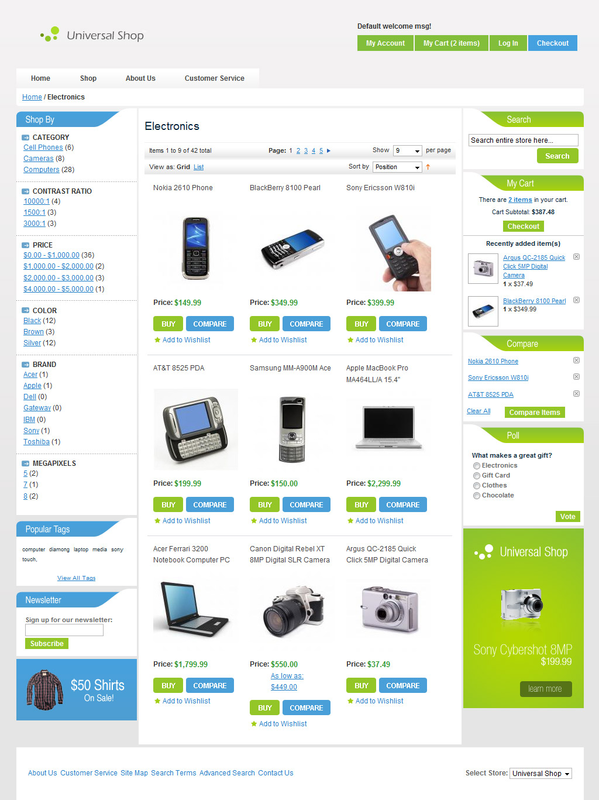 Ecommerce Theme: a theme made for those who want to start a small shop online. 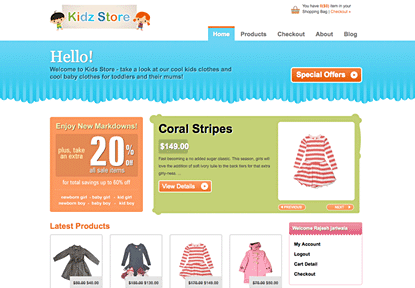 It’s optimized for search engines and is image friendly as well. 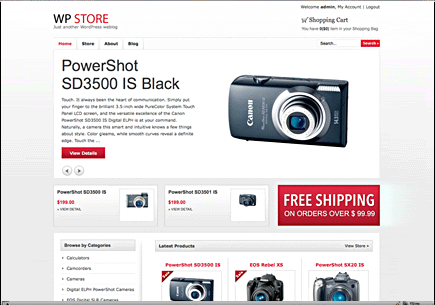 Universal Shop: if you happen to be a Magneto user or just don’t want to use WordPress to run your store, Universal Shop for Magneto could give you yet another option. 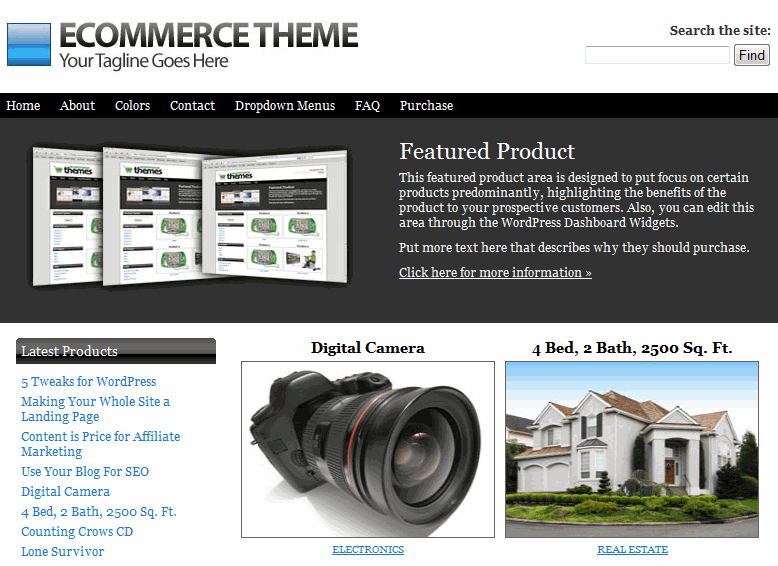 The above WordPress themes won’t run your store for you, but they give you a chance to go live with your e-commerce store without spending a fortune. The rest is up to you.